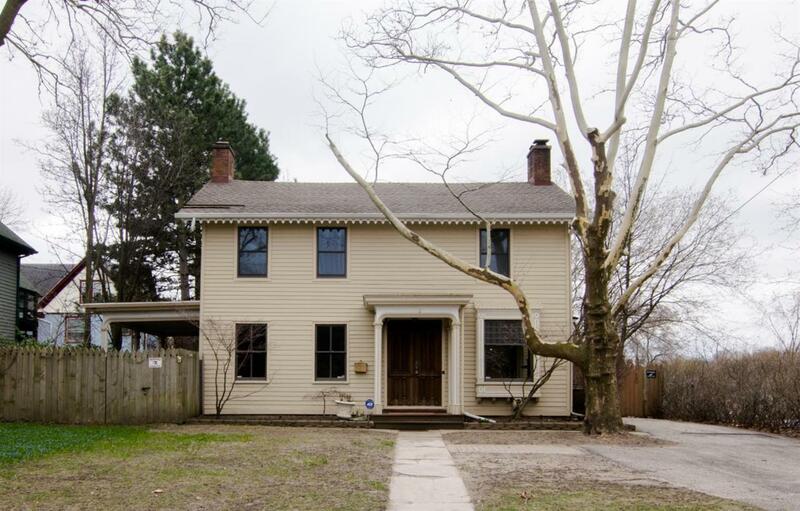 Easily missed by the passerby, and yet undeniably appreciated by those with a respect to Ann Arbor's rich past, this turn-of-the-20th-century Two-Story is steeped in the history of a bygone era! Classically appointed from stem to stern, the historic William Wines House has maintained much of its architectural integrity, with substantial use of moldings and trim and vintage arched entryways. All hardwood floors are newly refinished, too! It features a traditional large foyer that leads to an impressive living room with fireplace flanked by French doors that open to covered patio. 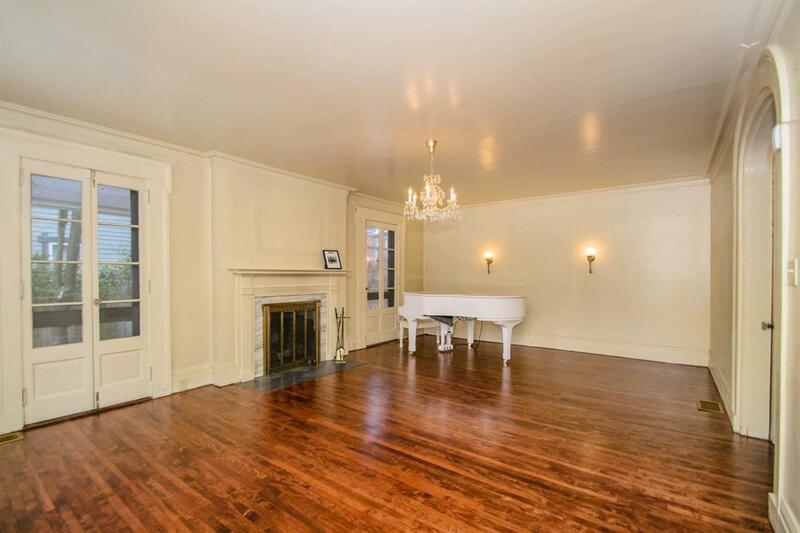 The adjacent parlor/family room with fireplace leads to the huge formal dining with built-in hutch. The kitchen with stone-surround fireplace offers informal dining space overlooking the backyard. 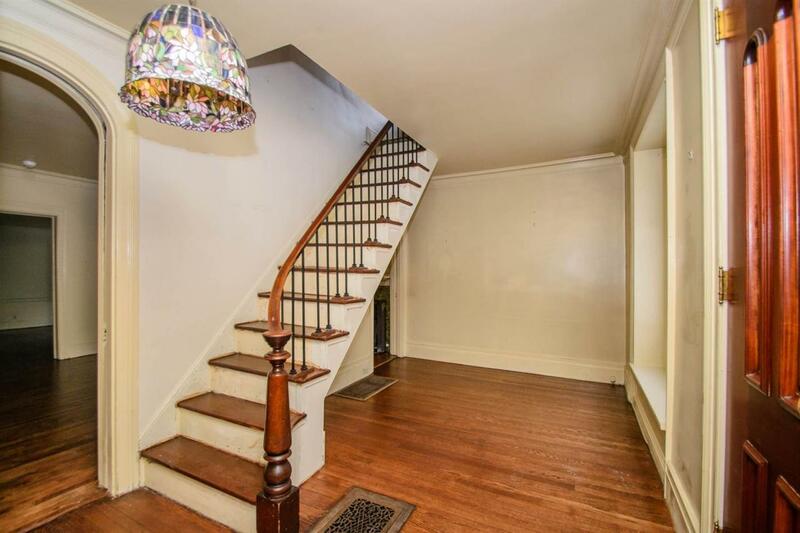 Upstairs are four large bedrooms, sitting area and full bath. The fenced backyard with electric gate houses a two-car garage, expansive patio and inground pool. 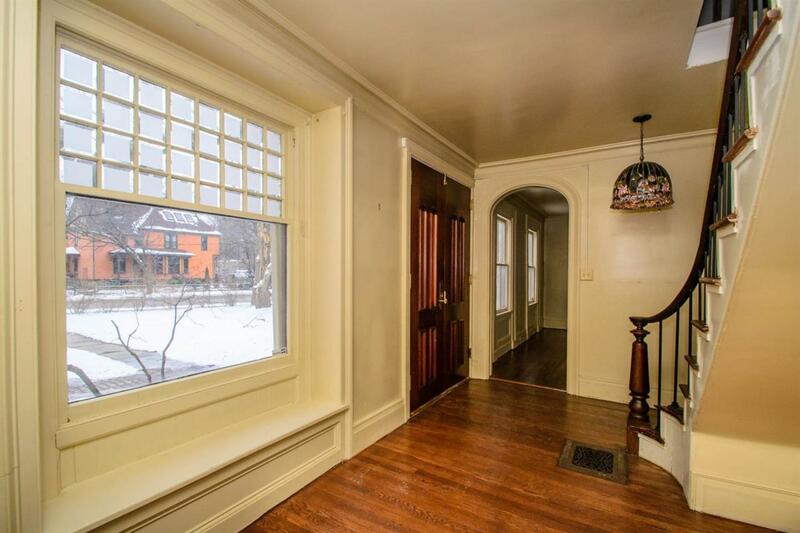 This home is ideal for restoration, or redevelopment.